Carnival Cruise Line has announced the transformed Carnival Radiance cruise ship in 2020 will feature the first “Big Chicken” restaurant at sea. 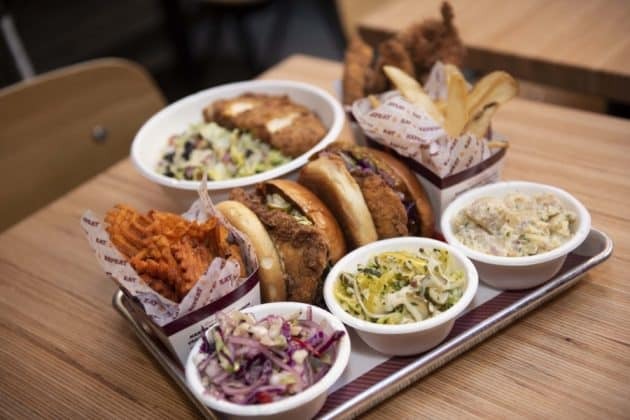 The Dining venue was created by Chief Fun Officer, NBA Hall of Famer Shaquille O’Neal with the first located in Las Vegas. 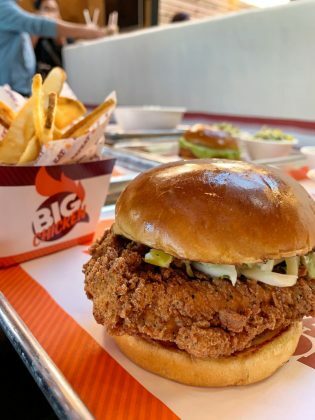 When Carnival Victory is transformed into Carnival Radiance in 2020 it will feature the first Big Chicken restaurant at sea. This new dining venue is created by Carnival CFO Shaquille O’Neal with the first currently located in Las Vegas which opened in October. Find out more about the new Carnival Radiance transformation. 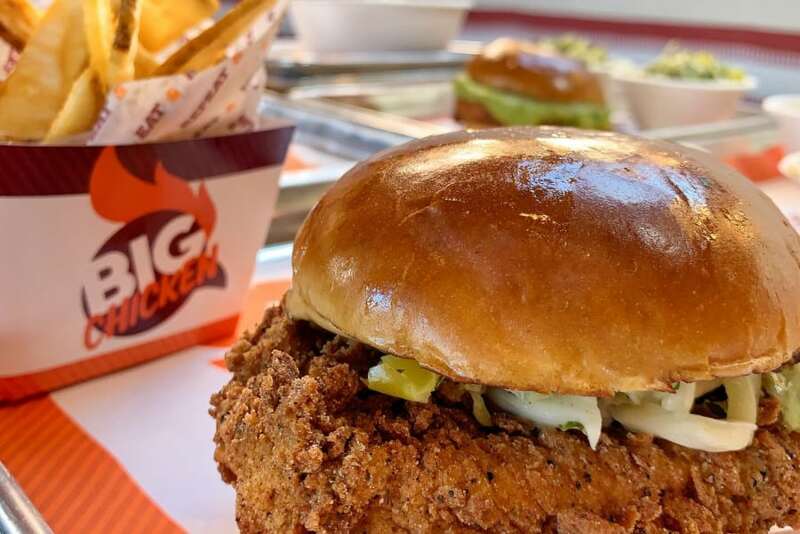 The menu at Big Chicken will feature chicken sandwiches and fries and the venue will be free for all guests to enjoy. The restaurant will be located on the lido deck aft and guests won’t have to wait as orders will be instant by picking up at the counter. The venue which will be the first in the fleet will also offer breakfast including chicken and egg biscuits. There will also be a traditional take of sides by the Shaquille O’Neal venue. Carnival Cruise Line will be announcing more details on the newly transformed cruise ship in the future including ship itineraries. 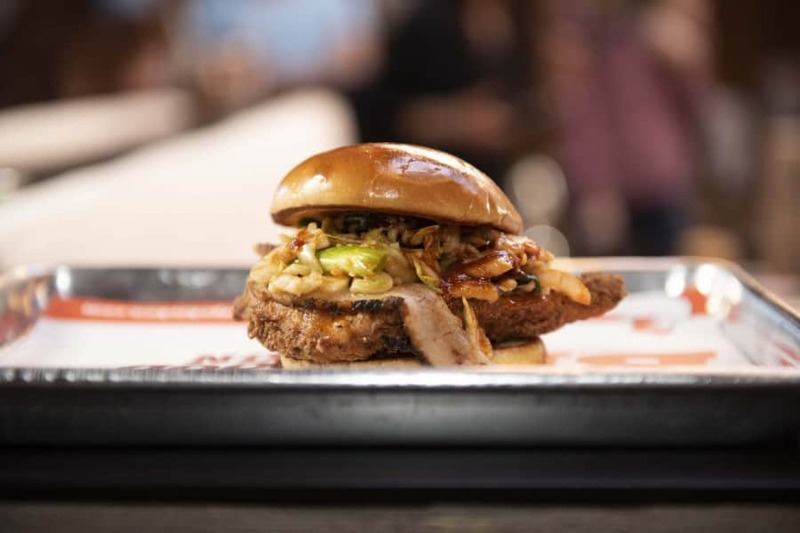 When Carnival Radiance debuts in 2020 it will have all the latest Carnival dining venues including Guy’s Pig & Anchor Bar-B-Que Smokehouse developed by Food Network star and longtime partner Guy Fieri, a classic American steakhouse called Fahrenheit 555, the Cucina del Capitano family-style Italian restaurant, and the Caribbean-inspired RedFrog Pub. 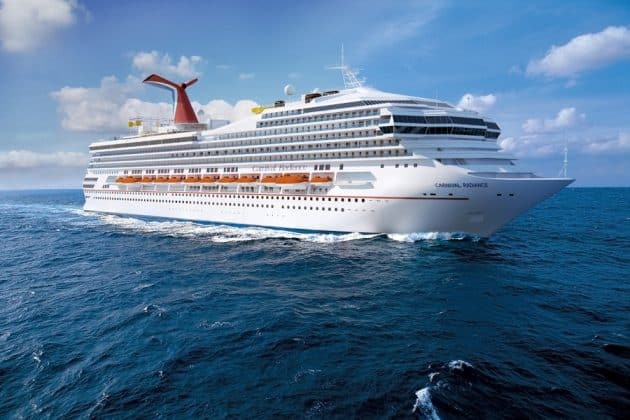 The ship will no longer be known as Carnival Victory after her massive $200 million dry dock which will take place in Cadiz, Spain. The 102,000 gross ton vessel will also have an expanded new WaterWorks, renovated staterooms, SportsSquare and a lot more.